Swansons' Kids' Club activities inspire creativity and curiosity about the natural world around us. Each engaging activity is a hands-on learning experience that allows kids to create something special to take home with them. Kids love to watch a growing garden and get their hands dirty! 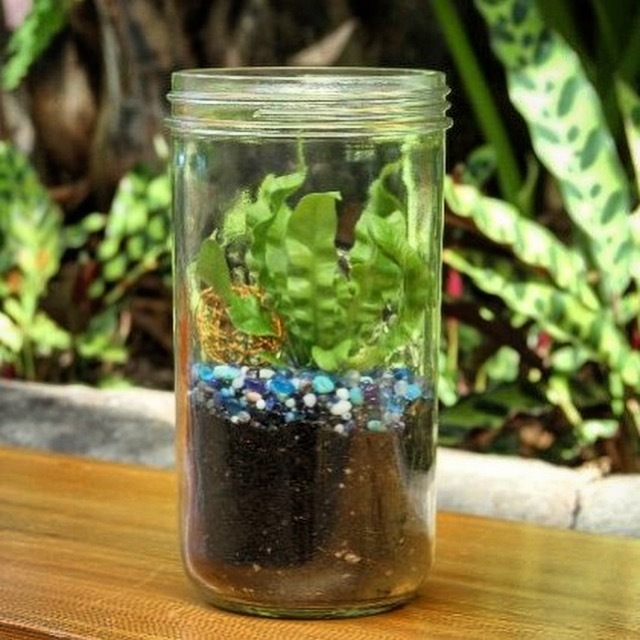 Indulge in all this during our kids' activity to build your own mason jar terrarium with tropical plants that offers fun year-round! Activity fee: $10 for materials and instruction. Merge your love for creativity with your love for nature when you drop in to decorate your own wooden bird feeder or birdhouse with colorful paints! Your little ones will love it, and so will the birds. While you get creative, learn all about backyard birding from our Bird Ambassadors, Swansons' experts who love sharing information about our local bird wildlife, and how our backyards can help them thrive. This is an activity with a special value! The $15 activity fee covers both materials (valued at $17.99) and instruction and all profits from the activity will be donated to the National Wildlife Federation. Kick off spring by planting herbs in fun planters! 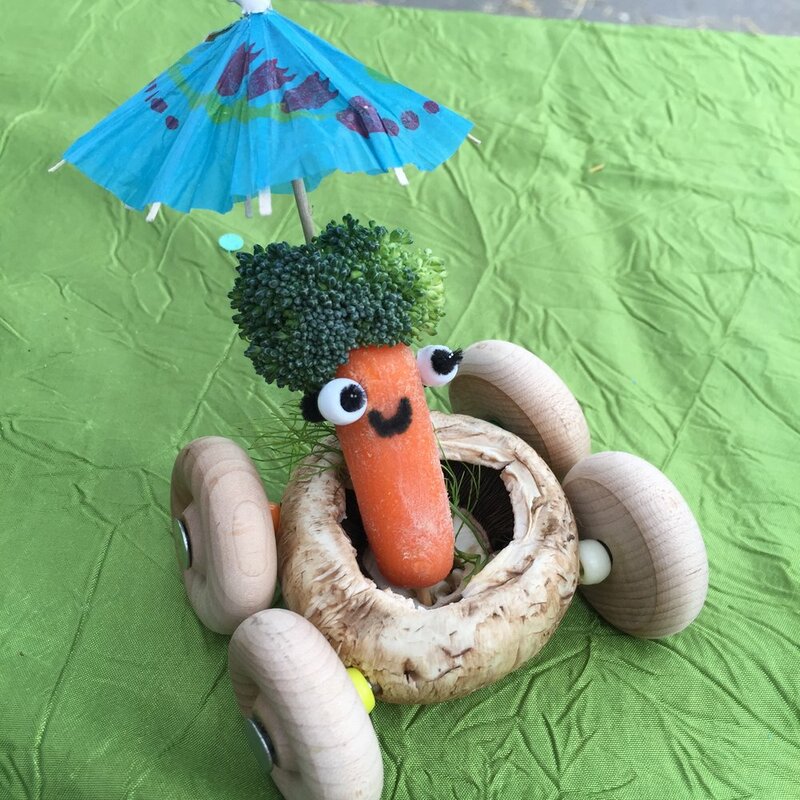 Forgo standard garden containers for something whimsical. Rain boots make the best whimsical garden decor and we’re looking forward to helping you plant them up with herbs that you can enjoy for the coming season. We’re excited to partner again with Western Chief to host this planting activity where kids get to plant an herb inside the cutest planter - a rain boot. Activity fee: $10 for materials and instruction. Profits from this activity will be donated to local nonprofit, Treehouse. Be as creative as you want to be in this activity where you will make a colorful beaded garden ornament. Immerse yourself in stringing beautiful beaded strands or shapes to display in your garden. These ornaments will be perfect for any garden setting - indoors or out! Activity fee: $5 for materials and instruction. Pick up a Spring Treasure Hunt guide and see if you can find all the items around the Nursery. 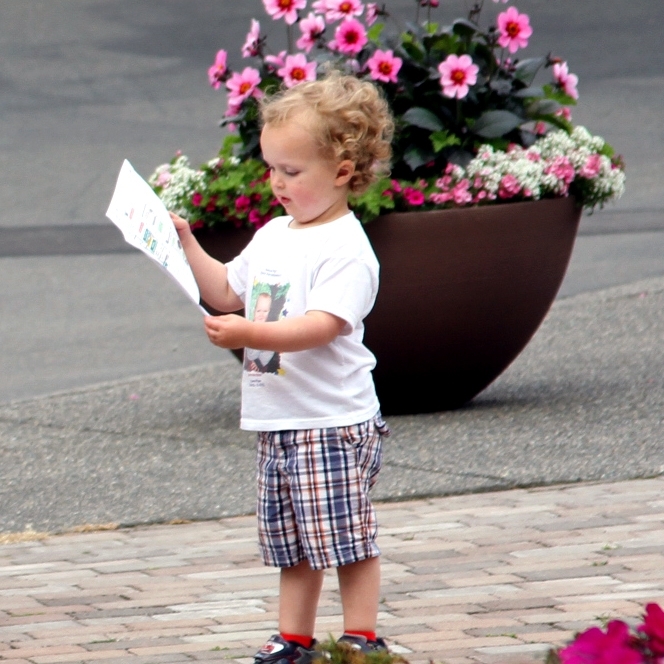 Kids will have fun playing "I spy", finding plants and fun locations. Find and photograph all the items on the treasure hunt, bring your map to the customer service desk or to the cashiers, and receive a prize! We invite you to come celebrate national pollinator month with us! Join us to plant a pollinator garden from seeds and paint a thumbprint bee on the pot! Get colorful and creative painting a few rocks to decorate your garden. Use the rocks as unique plant markers or garden ornaments. We'll seal the rocks after painting to encourage longevity of the art. Come for a new twist on our mason jar terrariums - this time we’ll plant with succulents! Kids get to learn about succulents and their environments while planting them in a cute container. Have fun year-round with your own mason jar terrarium with succulent plants! 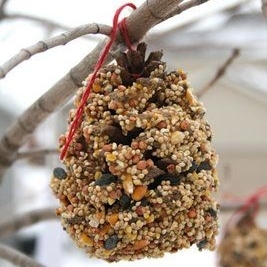 Make your very own bird feeder while learning about local birds and how to create bird-friendly spaces in your garden! Swansons' annual Fall Festival is a beloved tradition to celebrate fall, complete with tractor hay rides, a hay maze, and games and crafts. Come have fun for a good cause! All event proceeds will be donated to a local organization. Create a fabulous glitter pumpkin! Pick your mini-pumpkin and go wild decorating it with colorful glitter. Get messy and creative during this festive activity. 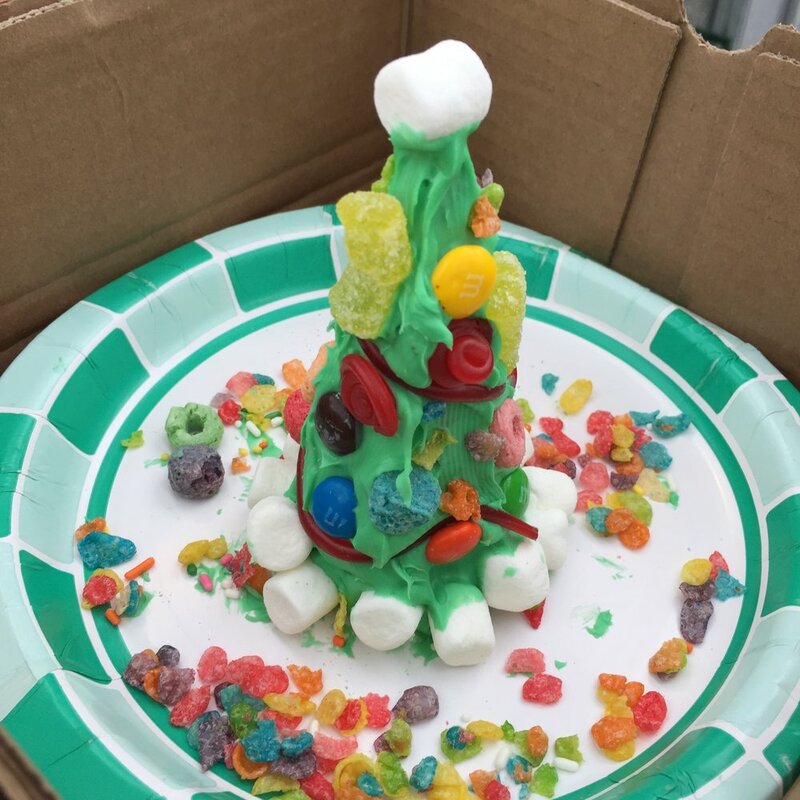 Frost and decorate your own ice cream cone Christmas tree. Then you can eat your creation or display it for the holidays. Pick up a map and take a tour of the most interesting spots at Swansons. Learn about plants, visit Christmas Tree Land, meet some special guests, and check out the model train village. Remember to visit the sleigh photo-op for a selfie!